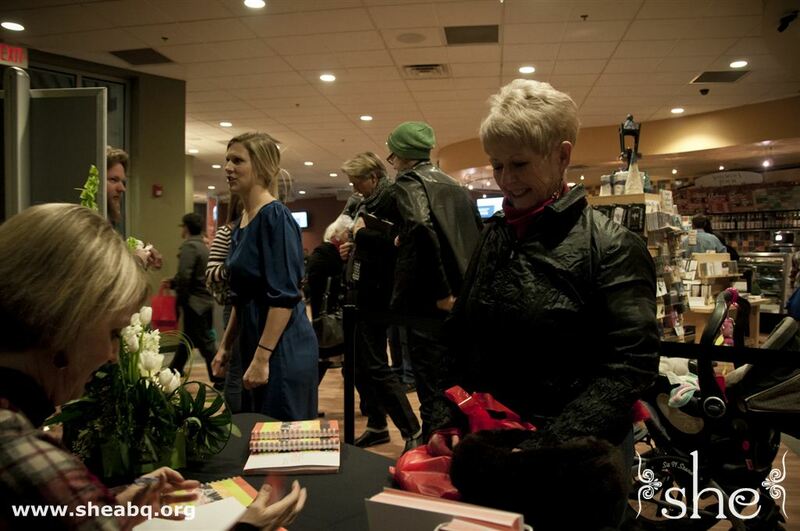 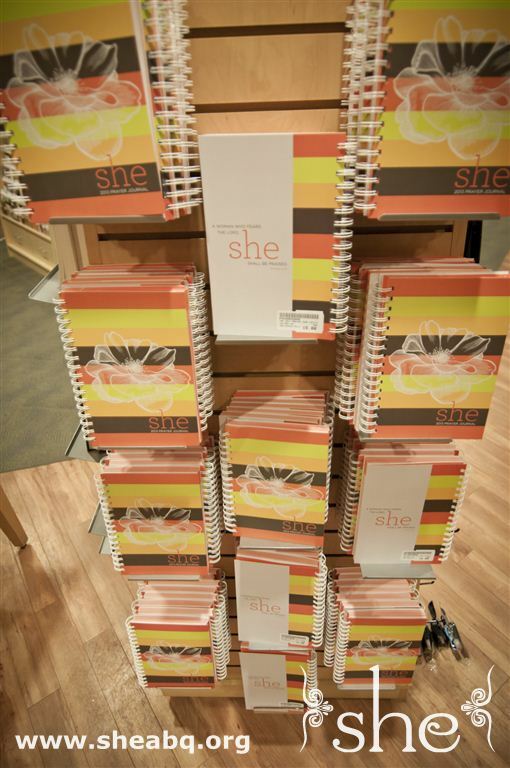 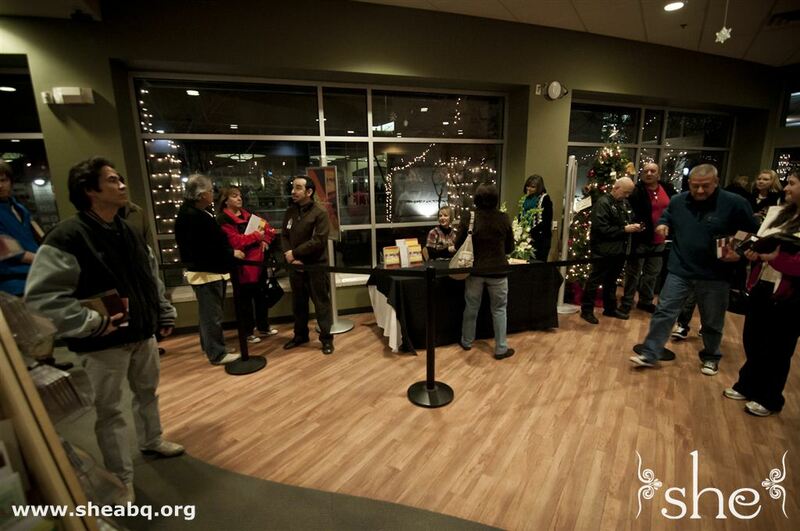 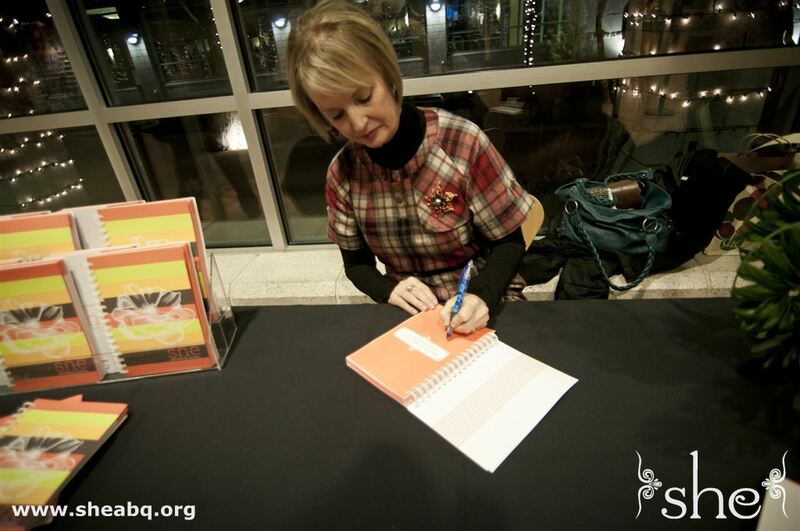 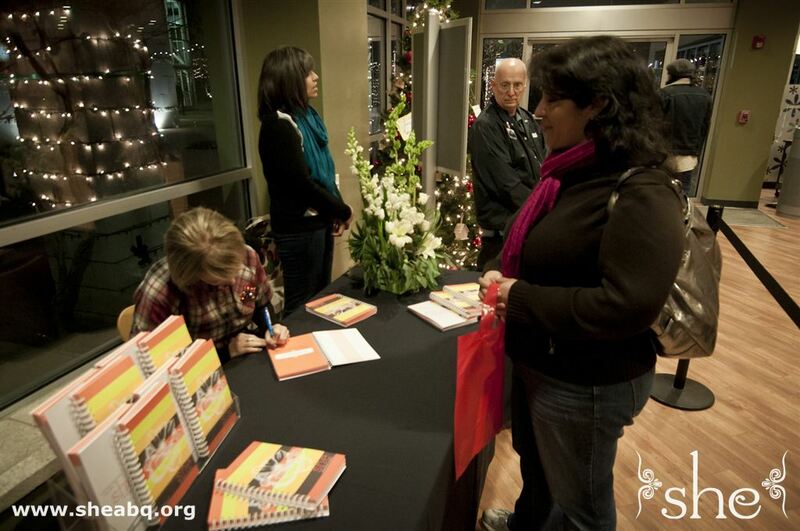 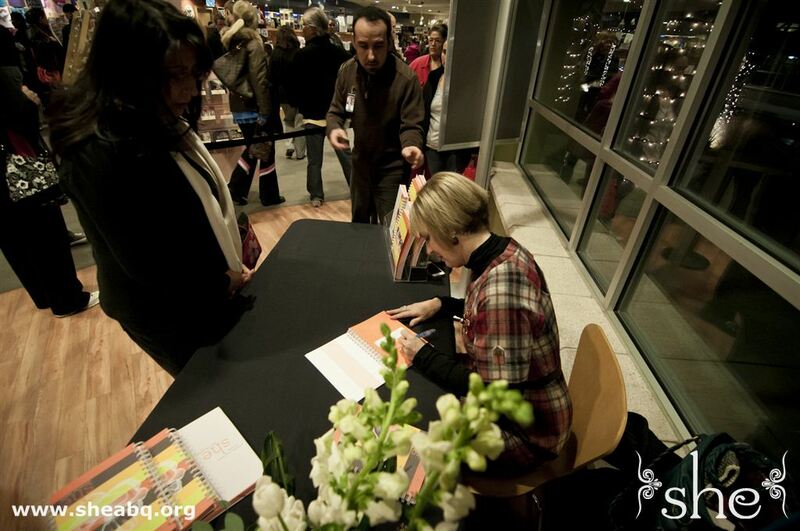 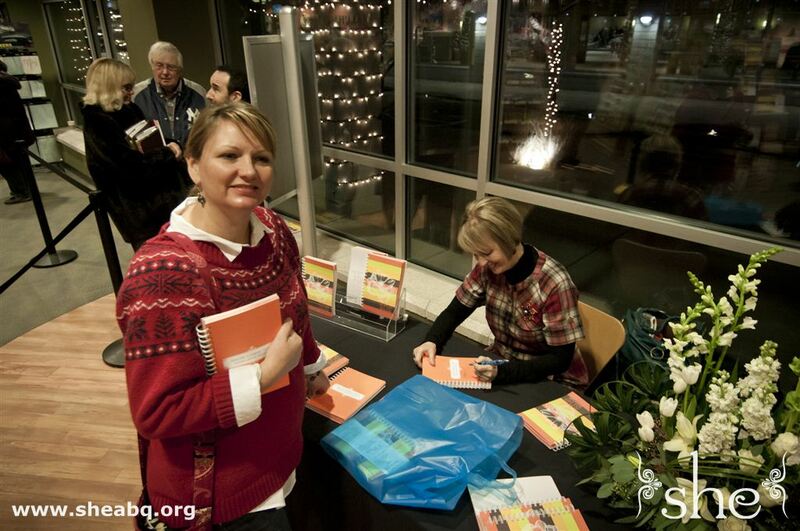 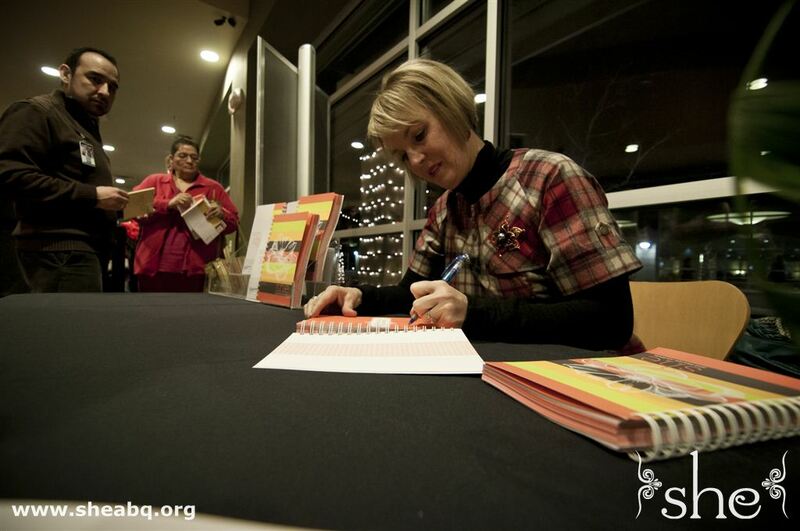 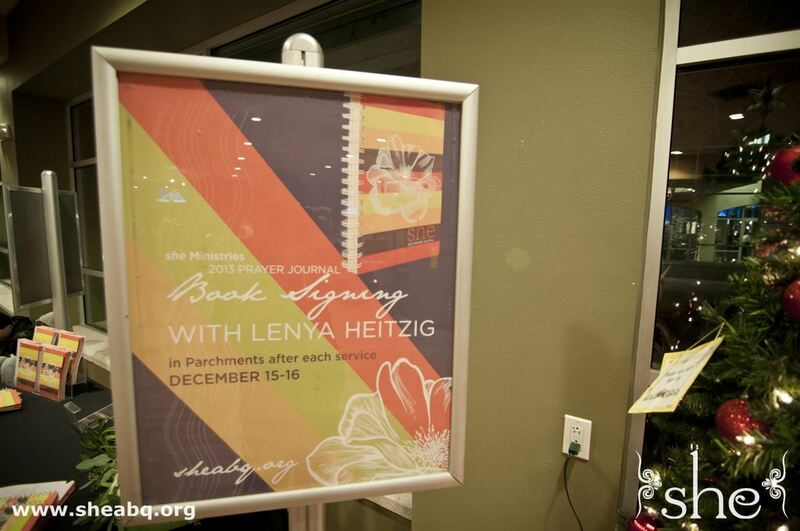 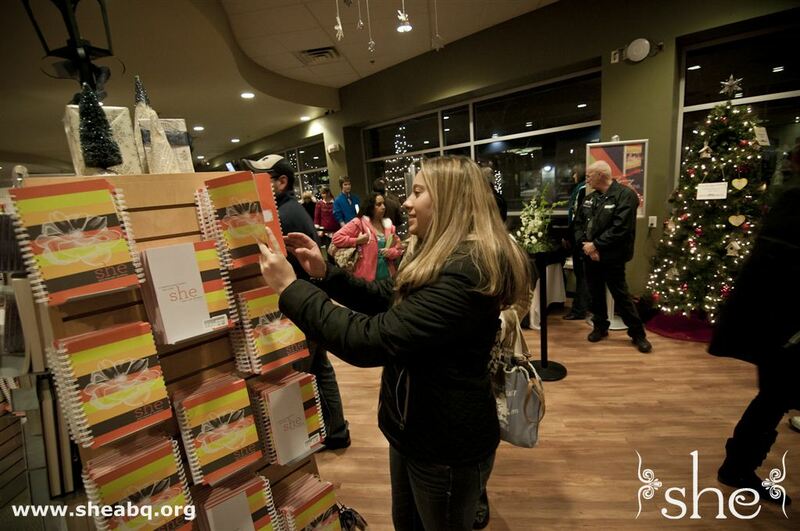 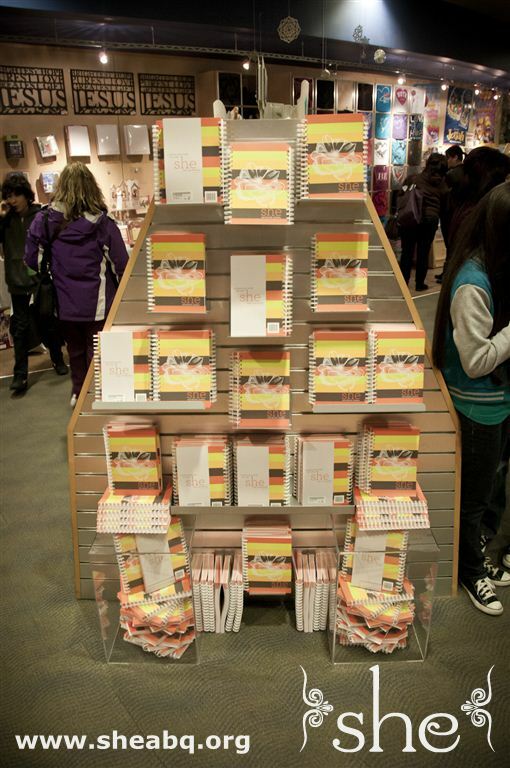 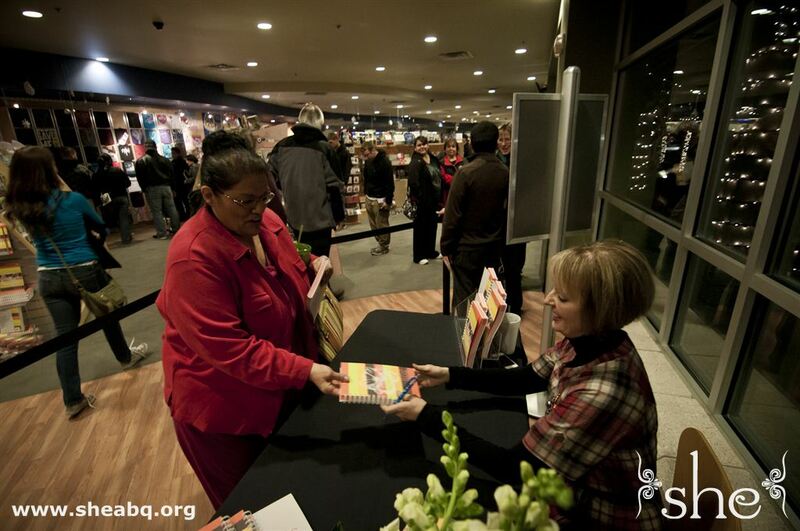 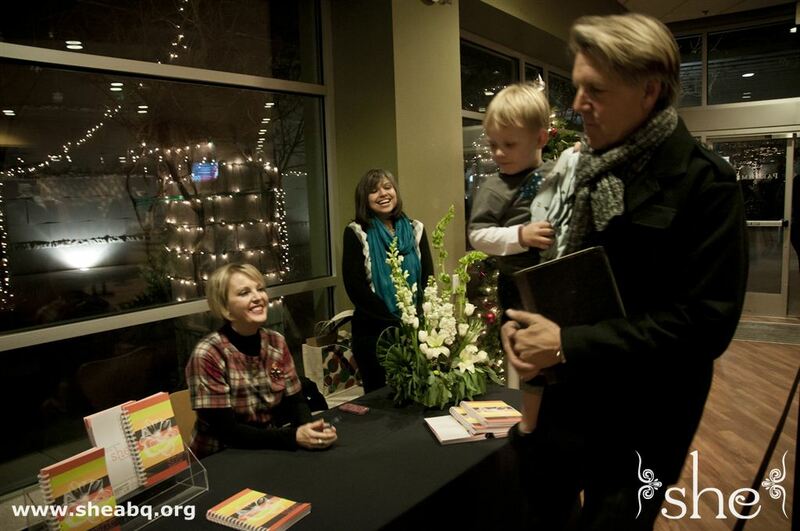 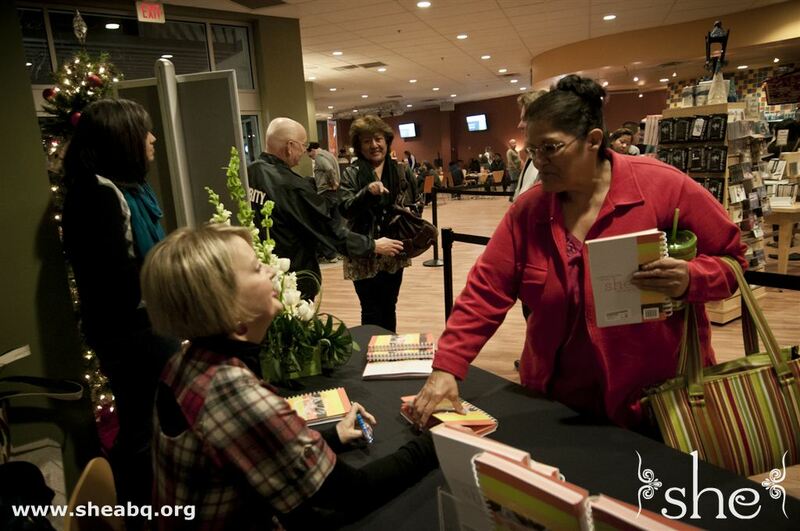 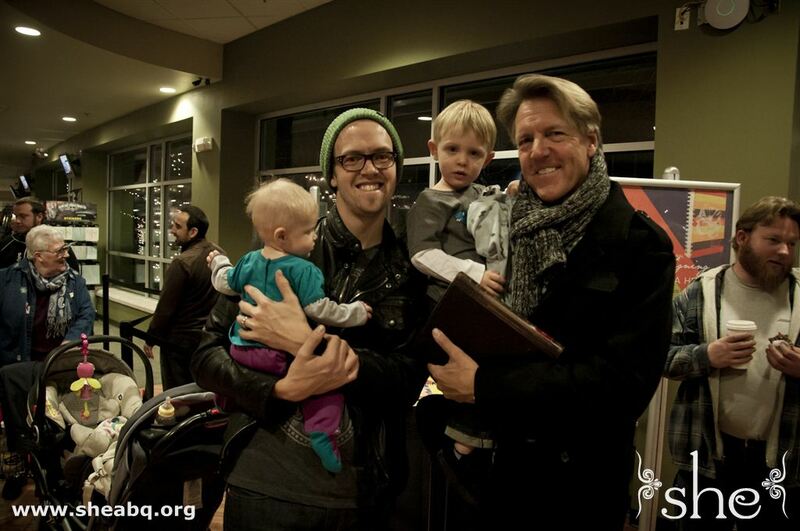 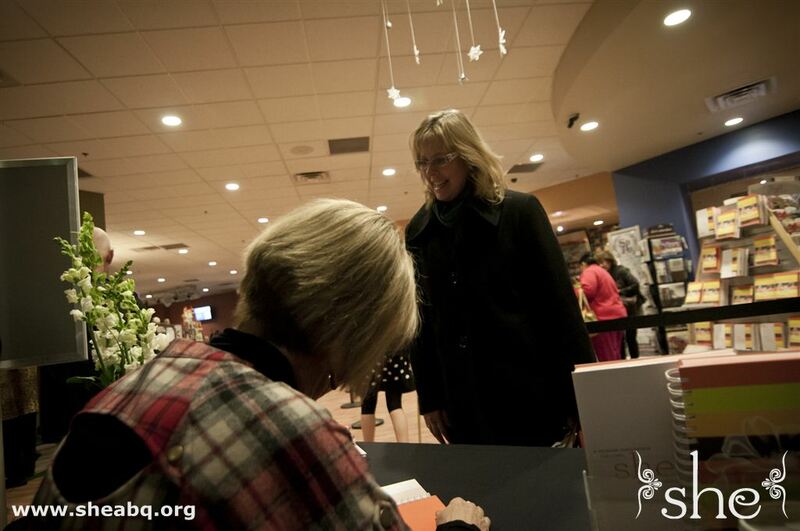 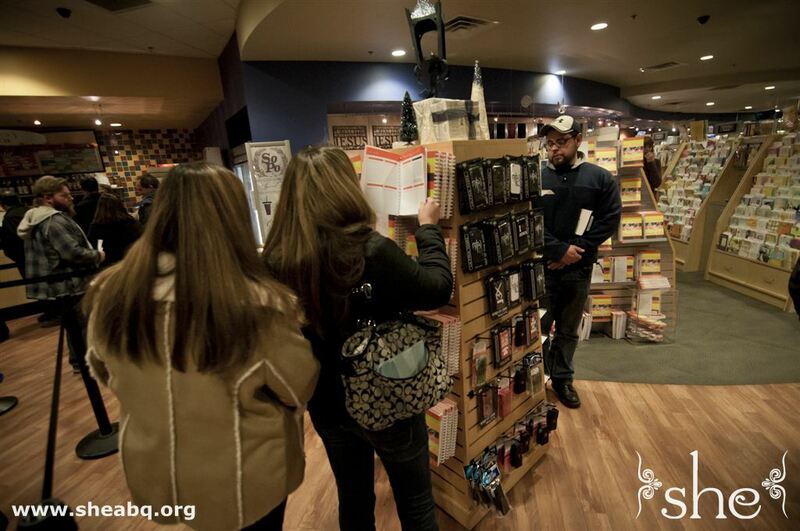 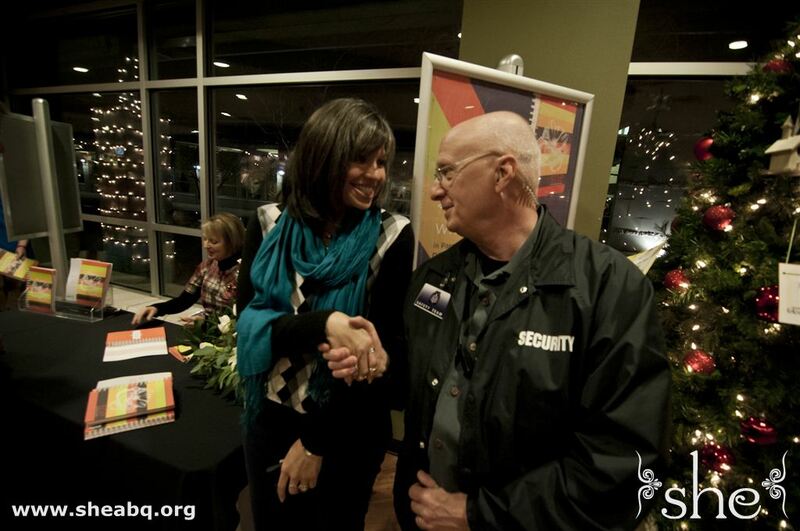 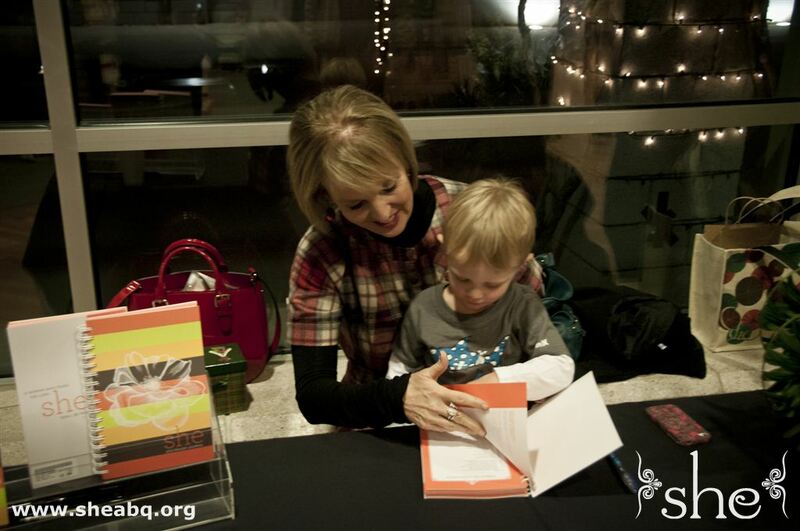 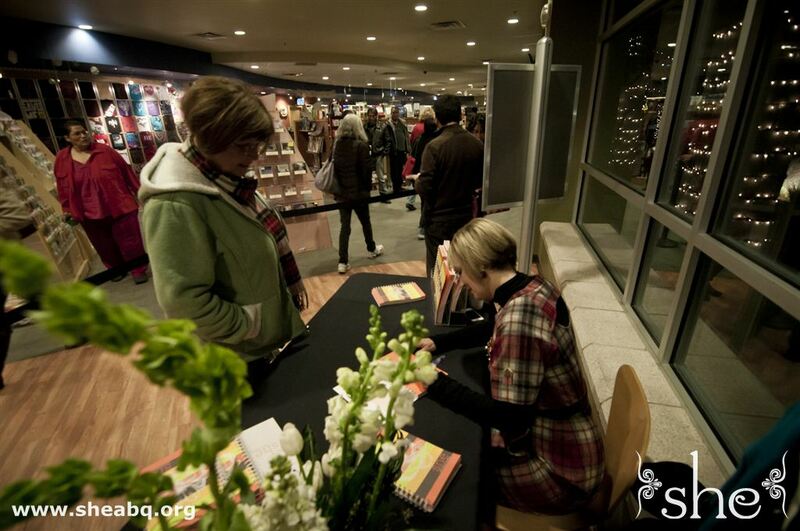 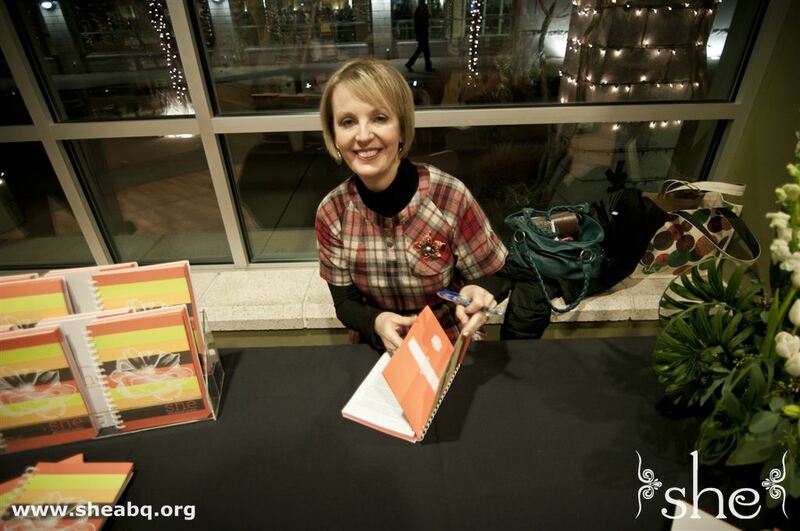 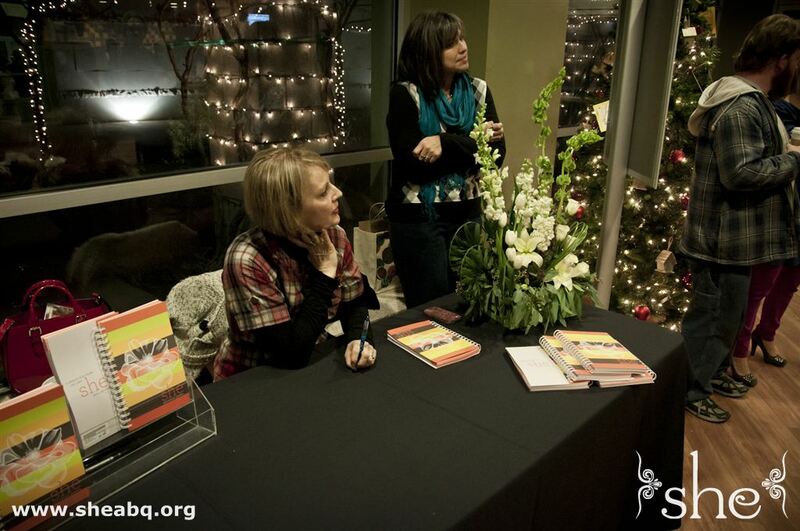 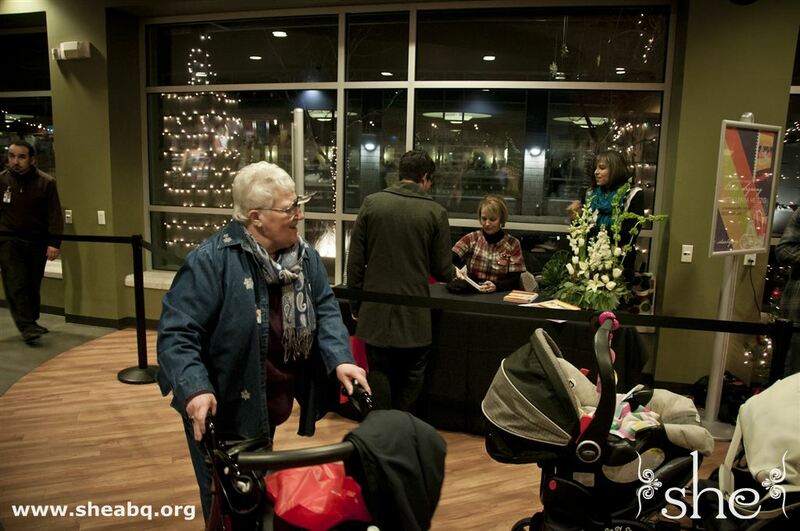 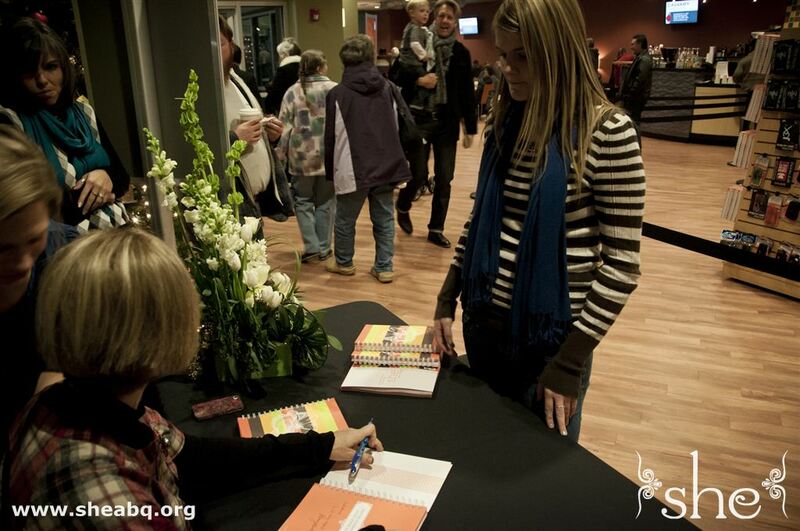 Lenya Heitzig welcomed the congregation to a book signing of the she Ministries 2013 Prayer Journal after services on December 15-16. 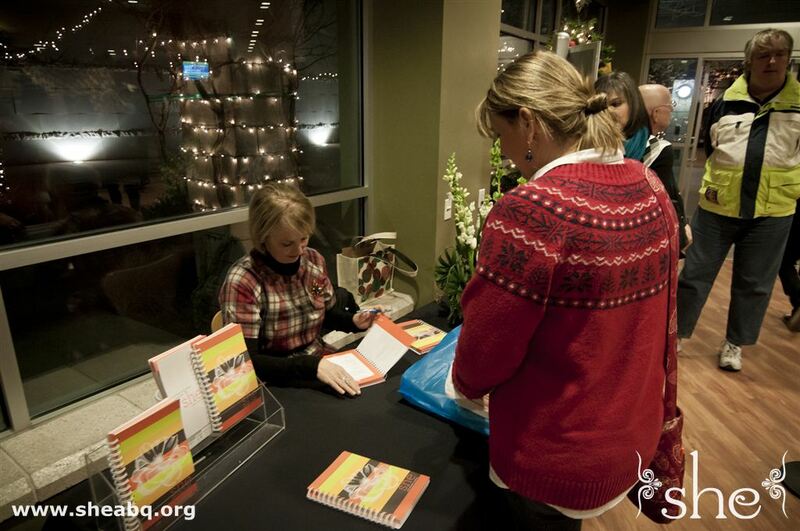 Patrons lined up in Parchments to obtain a copy of the beautiful journal and were delighted to have it autographed by Lenya. 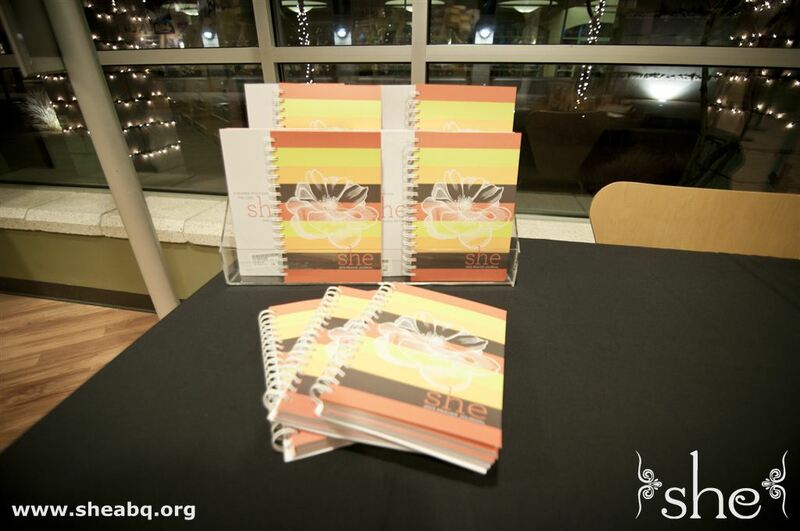 The journal is laid out in a weekly, two-page, Sunday � Saturday format and contains several components for a year of daily devotions.